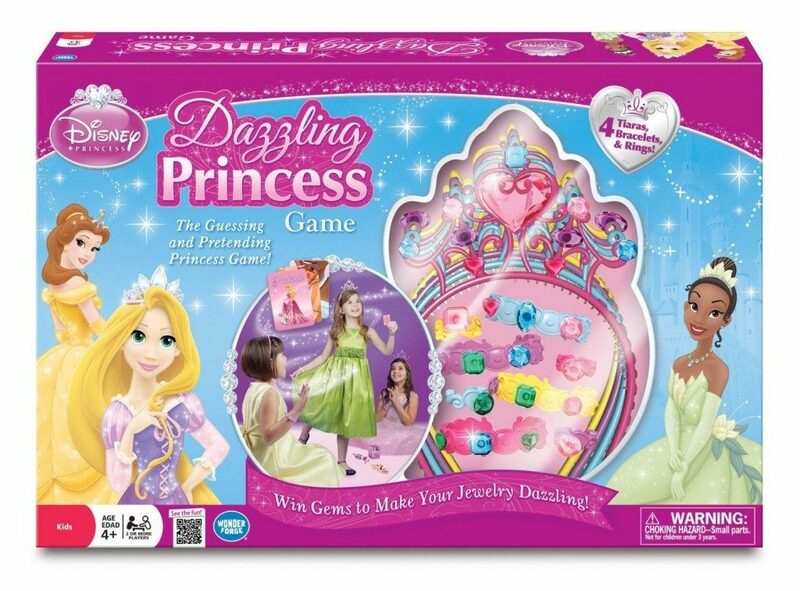 Dazzling Princess Board Game Only $9.99 (Reg. $19.99)! You are here: Home / Great Deals / Amazon Deals / Dazzling Princess Board Game Only $9.99 (Reg. $19.99)! Who here has a princess fan?? I do, so I am really excited about this deal! This Dazzling Princess Board Game is just $9.99 (reg. $19.99)! And, shipping is FREE with Amazon Prime or Super Saver Shipping! This is a great item to grab and put aside for a birthday or the holidays! My daughter is BIG into princesses AND games, so I’m totally getting this for her!